I met Lily on her first session at SNAPS when she came along with her mum Tracy, grandparents, twin brother Thomas and her 2 other brothers and sisters. The family have been coming to Penny Field sessions as a supportive unit until this weekend when Tracy decided to go it alone with Lily. Tracy decided to bring Lily alone to so she could have some one to one time with her and assess how far she had come. Lily has, in fact, come on leaps and bounds since her first tentative steps into Penny Fields 2 months ago. Lily was diagnosed with Cerebral Palsy at birth. Tracy recalls all the fears she had for her baby as she struggled to digest the information she was being given by the doctors. She was desperate for answers as to whether Lily would be able to walk, would she be able to develop and what sort of life would her baby have. Lily is a twin and with two older children to look after, Tracy found it hard but was determined to do everything she possibly could to ensure that Lily had the best care that she could provide. Now 5, Lily is in full-time school and is learning to walk with a frame. The strength Lily has gained through hydrotherapy at SNAPS?? is helping her to feel confident in her own ability to hold her weight. Tracy now hopes that Lily will start to use her frame a little more and not rely on crawling as her preferred method of getting around. Lily looks forward to her sessions in the pool and absolutely loves her time in the water. The SNAPS physios have also noted her improvement and love watching Lily increase in confidence with every session completed. Along with her improved strength has come improved confidence too. Lily loves to play with the toys at SNAPS and join in with the various activities. 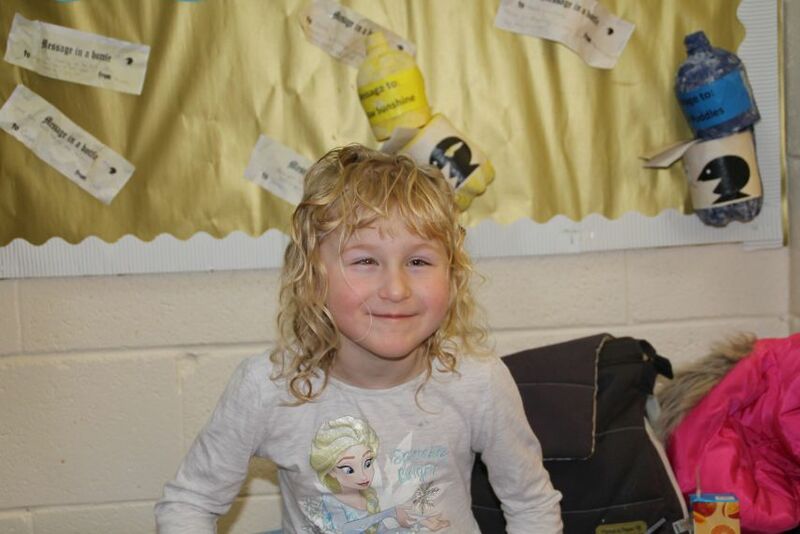 Lily is a lovely, polite, determined little girl with a beautiful smile and it has been a pleasure to see how far she has come in a short time at SNAPS.